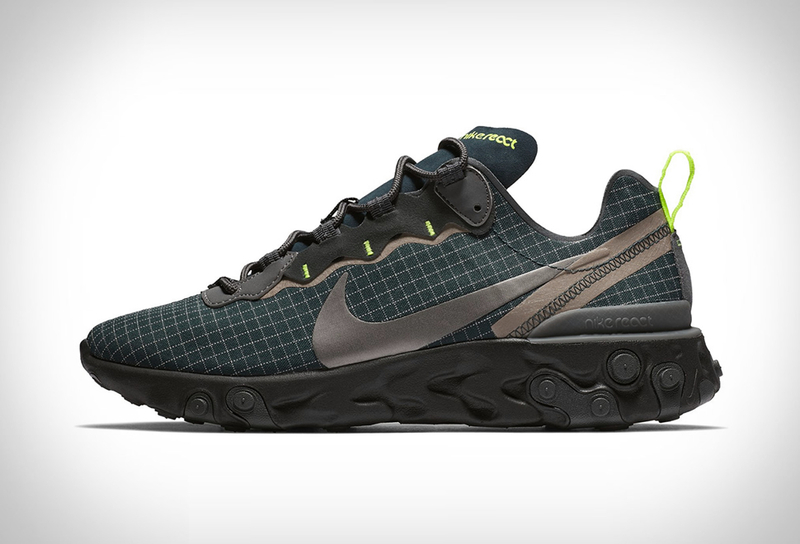 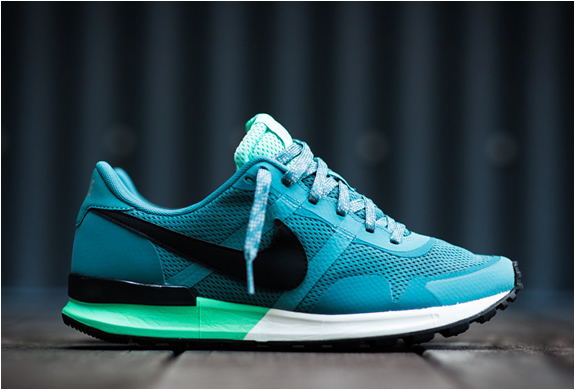 Nike have released some great versions this year for the Air Pegasus line, one of Nike´s oldest running shoes. 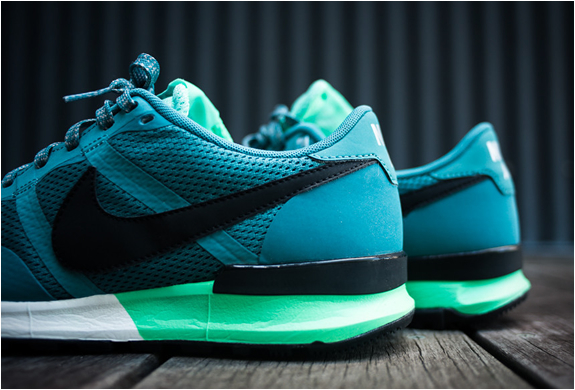 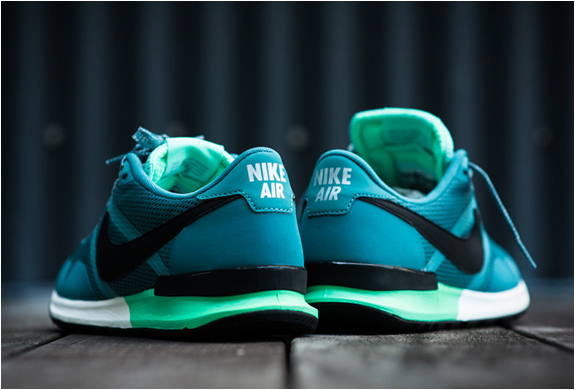 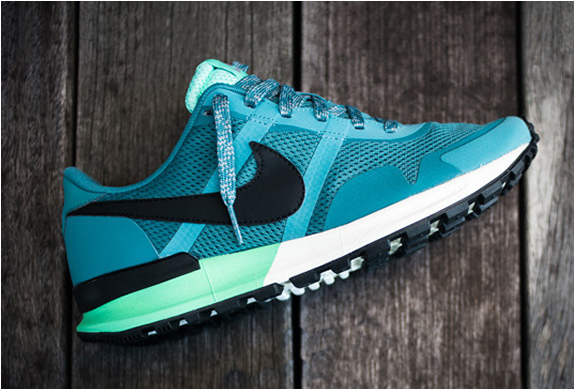 The Nike Air Pegasus 83/30 offers a retro style and a fresh and original "mineral teal” colorway. 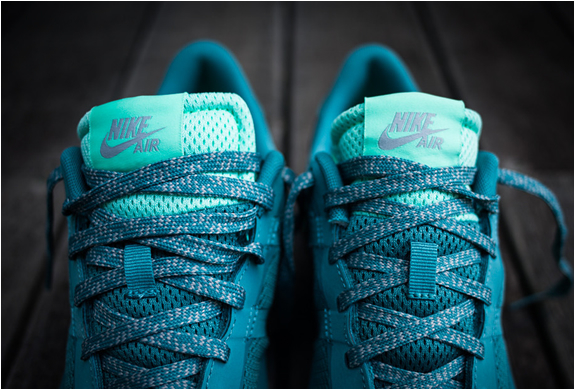 They can be picked up through some Nike dealers such as Politics.